File this under; what could go wrong? The Master Replica Group want to build you a HAL 9000 that can communicate with your wifi and refuse to open the pod bay doors. They only needed US$80,000 to make this happen with a month left on an Indieigogo campaign they’ve raised more than $400,000 and are speeding towards half a million. You can follow progress here. There are still early bird slots left which mean you can get a desktop bundle of Hal 9000 and stand for just over $400. It’ll be about $600 afterwards. 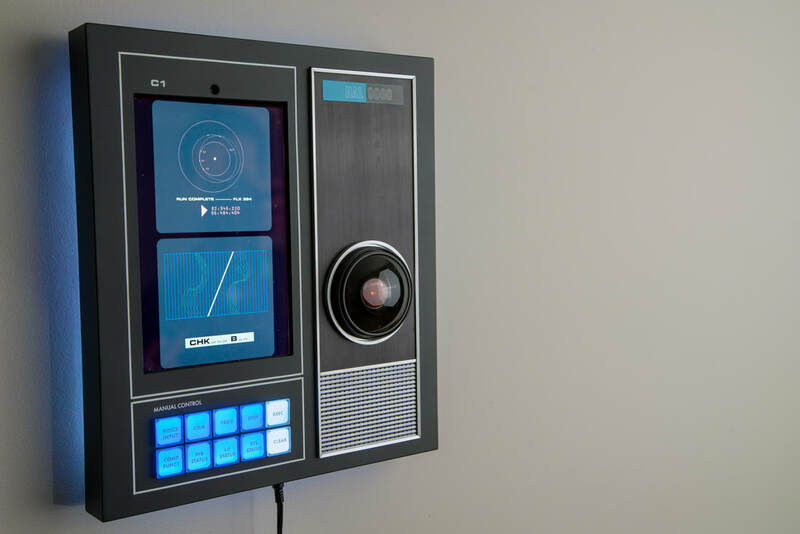 If you want a wall mounted HAL 9000 then you’ll need to find $900 for the early bird pledge and $1,200 afterwards. 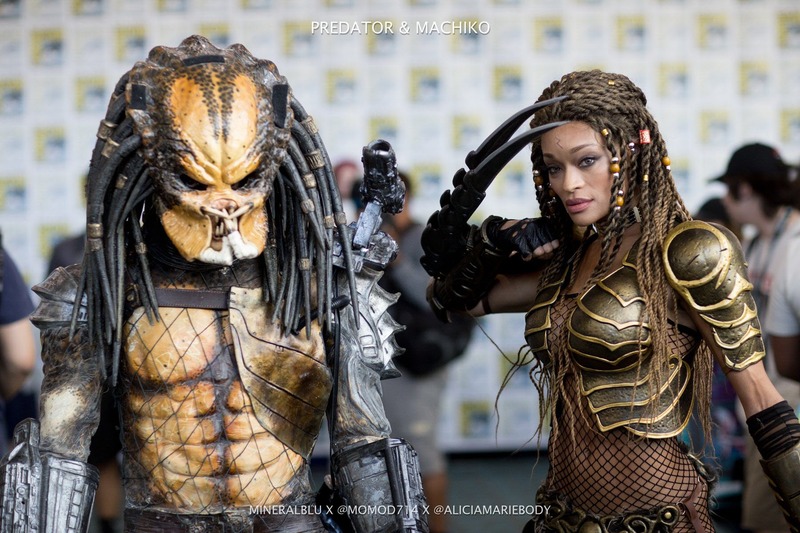 This is a fully licensed product and Master Replicas are known for their quality. I’m not sure what their pedigree on electronics and internet-connected devices are but with a brand at risk and plenty of money from Indiegogo my gut feeling is they’ll get this done right. It’s especially good to read that this HAL 9000 can be updated over the air so can be taught new skills and improved as time goes on. However, you have to step up to the HAL 9000 with the command console if you want to get a fully fledged Alexa built in.